Museums in Malta are easy and fairly cheap to visit, but if you have a limited amount of time, which museums do you add to your trip itinerary? This is a collection of the museums I most frequently recommend to friends and family, with info on why they’re worth visiting and how to get there. If you have limited time on your trip, your best bet is to go to Valletta, which has by far the highest concentration of museums and tourist attractions. Alternatively, some of the best sites are managed by Heritage Malta, who offer multi-site passes for most of their museums, which are valid for 30 days. Cost: €50 for adults, €25 for children. Wirt Artna, who are the organisation behind Fort Rinella, The Lascaris War Rooms, The Saluting Battery and Malta at War Museum, also offer a combination ticket which you can buy online in advance. If you’re looking to do some sightseeing or take a few boat tours, have a look at this article: The 25+ Best Sightseeing Tours in Malta and Gozo. During their 250+ rule over Malta, the Knights of the Order of St. John left a strong mark on the islands and their presence is still highly visible nowadays. It’s therefore no surprise that a number of museums and attractions are dedicated to this important part of the country’s modern history. The Grandmaster’s Palace was once the seat of power for the Order of the Knights of St. John, served as the Governor’s Palace during British rule and nowadays houses the Office of the President. Why visit? Get a glimpse of one of the most impressive buildings in Valletta, built up and enriched over four-and-a-half centuries. Tip: The Grandmaster’s Palace is still in use for official government functions, which means that under normal circumstances it’s best to call in advance to make sure the museum is open or go with a backup plan of another museum to visit. The Palace Armoury (accessible through a separate entrance to the side of the Grandmaster’s Palace’s courtyard) houses the world’s largest collection of arms and armour that is still housed in its original location. Why visit? The collection is a fascinating glimpse into some of the physical artefacts that remain from past centuries and battles fought. Although the Order of the Knights of St. John were a religious order, their main mission was (and still is nowadays) to care for the sick and poor. In fact, their practice of medicine was well ahead of its time and La Sacra Infermeria played an important part, being the Knights’ main hospital and medical facility. Why visit? 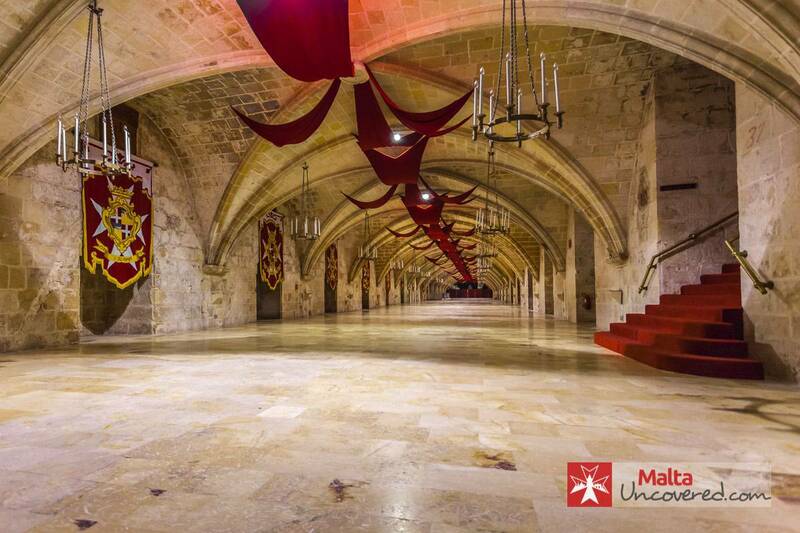 Great opportunity to learn about the Knights and their role in Malta’s history. Tip: The guided tour is part of the entrance fee with a highly knowledgeable tour guide. You’ll be offered a combination ticket with the audiovisual show The Malta Experience but unless you’re genuinely interested, the visit to the building is a better way to spend time here. If you were in any doubt over how important religion and worship were to the Order of the Knights of St. John, a visit to the St. John’s Co-Cathedral is the ultimate proof. Why visit? Having served as the conventual church of the Knights for over 200 years, the St. John’s Co-Cathedral is a prime example of artistic impression of the High Baroque era. Tip: It can get busy here so plan to go early, or in the early afternoon to avoid the crowds. 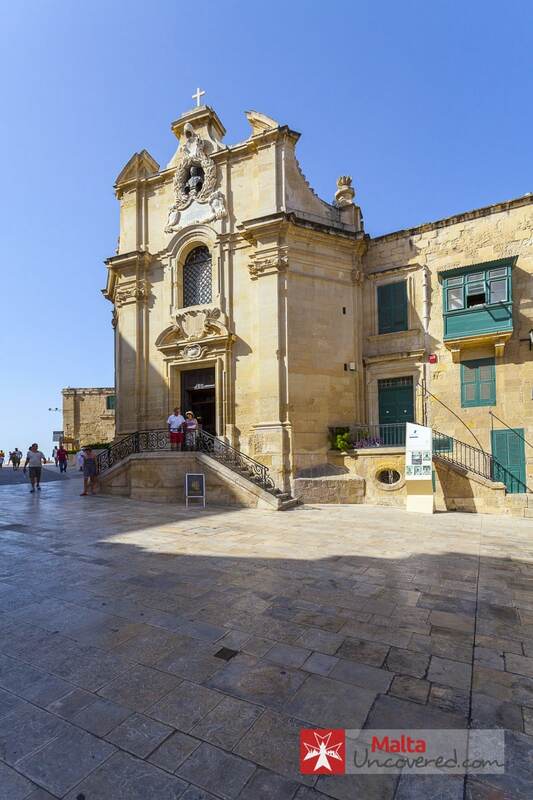 The foundation stone of Valletta was laid on the site of this small 16th century church, which was the first building to be erected in Valletta and still stands proud today, having benefited from recent restoration works. Why visit? Although small in size, there’s some gorgeous art to admire, primarily the ceiling paintings that depict scenes from the life of the Virgin Mary. The Inquisitor’s Palace was the seat of the Inquisition in Malta between 1574 and 1798, during the majority of the Knights’ rule. Apart from being the palace of the Inquisitor, it also housed the tribunal and prisons at the time. Heavily transformed over the ages, the building served different purposes beyond the time of the Knights and with multiple renovations during the 20th century is one of the few buildings of its kind to be open to the public. Why visit? This museum is all about the building and its interiors, which are well preserved and paint an interesting picture of its history. Tip: There are quite a few stairwells in this building so not ideal for those who are less mobile. Some of the most impressive and uniquely preserved structures built by the Knights of Malta are undoubtedly the fortifications that can be found in various places around the islands. The Fortifications Interpretation Centre (also referred to as The Fortress Builders exhibition) is a bit of a hybrid between a museum and an information point, with a lot of knowledge on display, through audiovisual presentations and interactive, multi-lingual touch-driven displays to help you explore and learn. Why visit? Explore the ingenious plans and designs behind the city of Valletta and its fortifications, from the towering high bastions to the strategically placed forts and its surrounding harbour area and fortifications. Discover their purpose, strategic planning and their secrets that aren’t visible from the outside. Fort St. Angelo is one of the main bastioned forts at Grand Harbour, opposite the eastern side of Valletta and located at the tip of Birgu. Built on the location where a medieval castle once stood, the fort was to become the Order’s headquarters when they settled in Malta in 1530. Being the heart of command during the Great Siege of Malta of 1565, the Fort was used by successive rulers and modified during different periods of use. Why visit? 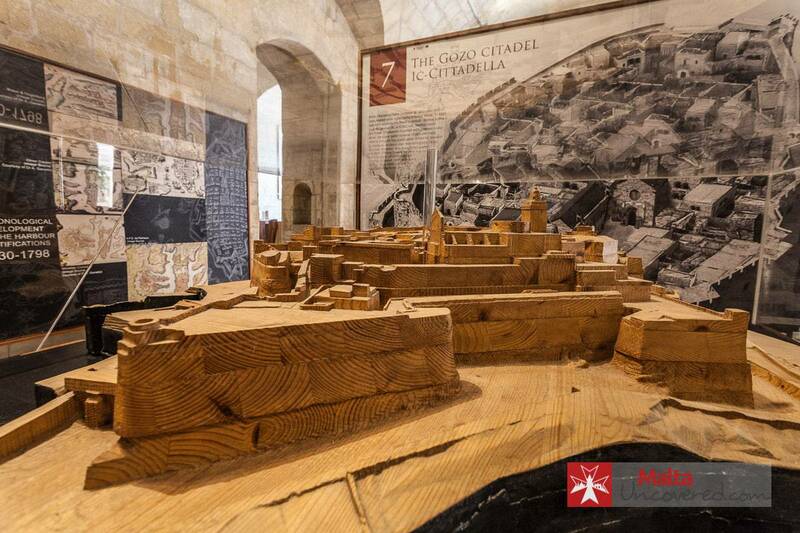 The Fort underwent major restoration recently and its museum reveals a lot of detail about the structure itself as well as its role in the history of Malta. With some of the oldest free-standing structures known to man as well as remains of Roman settlements, Malta has a number of interesting archaeological finds to offer that can tell us a story of early civilisations that called the islands their home. Malta’s human history dates back to around 5200 BC and numerous artefacts have been found across sites that date back to the early periods, telling a story of Malta’s earliest inhabitants. Why visit? You get a good insight of some of the highly artistic figurines and rock carvings that have been recovered from the sites of some of the Neolithic Temples around in Malta. Tips: 1) Among the many fascinating objects you can find a few intricately and beautifully manufactured figurines, possibly objects of worship. 2) On temporary loan from the Louvre (Paris) is the dagger of Grandmaster de Valette, the founder of Valletta and victor in the Great Siege of Malta. Location: Various locations across Malta and Gozo. Spread out over various locations, the Megalithic Temples of Malta that existed in Malta, well before structures like Stonehenge and the pyramids of Giza were constructed. In fact, some of the temples are considered to be the oldest free-standing structures in the world. While a number of sites have been preserved and opened to the public, the remains of these temples are strewn across Malta and Gozo. Why visit? The temples give us a fascinating look into some of the early inhabitants and civilisations, and their customs and religious beliefs. Tip: If you have time to visit only one site, head over to the Mnajdra and Ħaġar Qim Temples in the South of Malta, where a good visitors’ centre has been set up with rich information on these sites as well as the Temples as a whole. When open and tickets are available (limited access that has to be booked well in advance through Heritagemalta.org), the Ħal Saflieni Hypogeum is also a fascinating museum to visit. 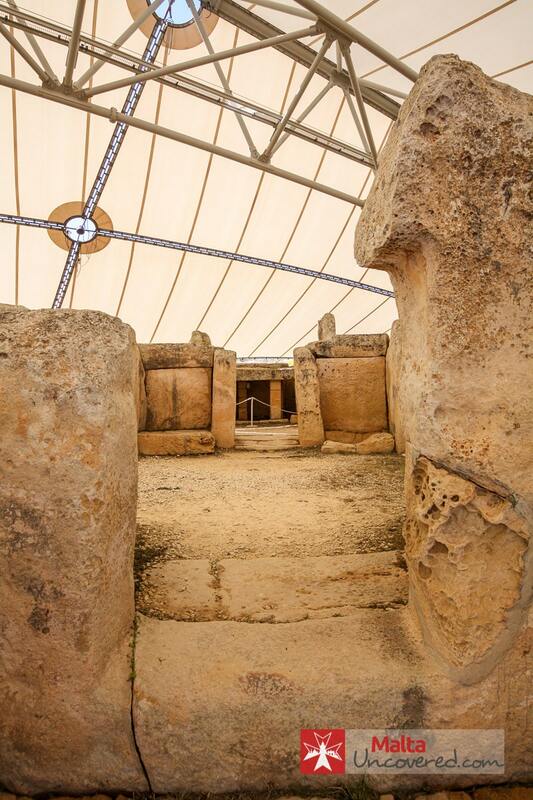 Read more (and view the map of their locations) here: Uncovering Malta’s Megalithic Temples. Taking a step even further back in time from the Megalithic Temples, the Għar Dalam cave is a cavity that stretches out over 145 metres where proof was found that Malta was once connected to Sicily. Among the animal bones, remains of early human habitation were also discovered. Why visit? The cave and its museum exhibit the archaeological finds of a variety of animal species that are either not home to Malta anymore or have become extinct, up to and including dwarf elephants and hippopotami. The Wignacourt museum is unique in that it offers something for visitors with different tastes. 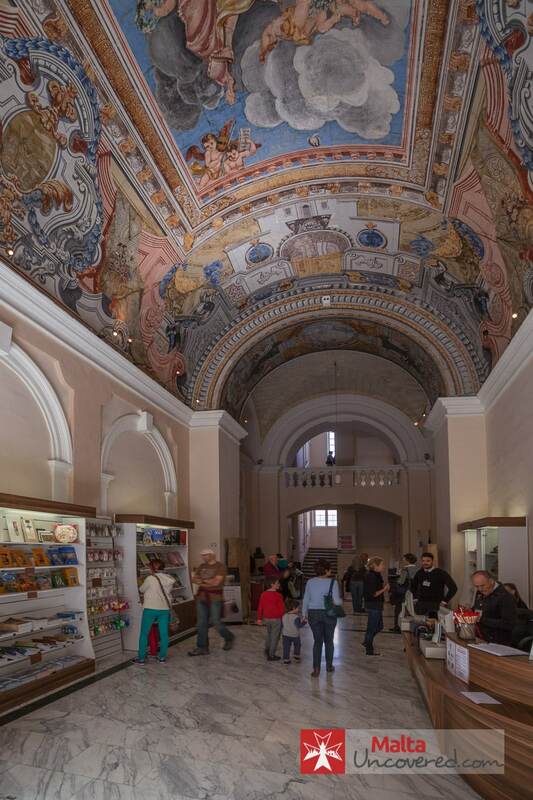 Housed in what once was the baroque residence of the Chaplains of the Knights of the Order of St. John, the museum offers an exhibition of various paintings, relics and other religious objects. Why visit? Underneath the museum, you can access a restored underground World War II shelter and more importantly, St. Paul’s Catacombs, which is a labyrinth of subterranean tombs. Used up until the 4th century AD, this underground Roman cemetery served the inhabitants of the ancient city of Melite, the location of the present-day villages of Mdina and Rabat. Most significantly, the catacombs are the earliest archaeological evidence of Christianity in Malta. Accidentally discovered in 1881, the Domus Romana museum features the remains of an aristocratic Roman townhouse and is located between Mdina and Rabat. Why visit? The well preserved, intricate mosaics as well as the artefacts on display make for an interesting viewing and exploration of what we know of Malta during the Roman period. With its strategic location in the centre of the Mediterranean, conflict and war are common themes in Malta’s history. The following museums are my favourites in this category. 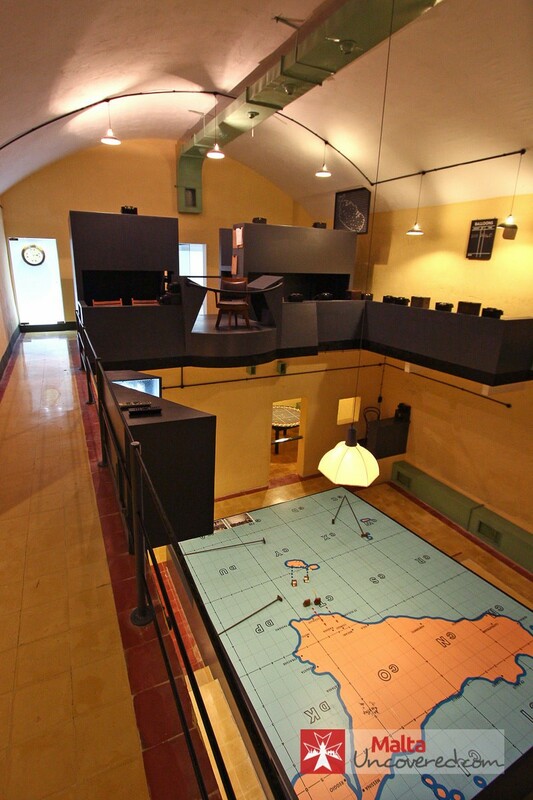 Tip: The Lascaris War Rooms, Malta at War Museum and Fort Rinella can be visited using a multi-site ticket costing €25 and including a visit to the Saluting Battery (near Lascaris War Rooms at the Upper Barrakka in Valletta). 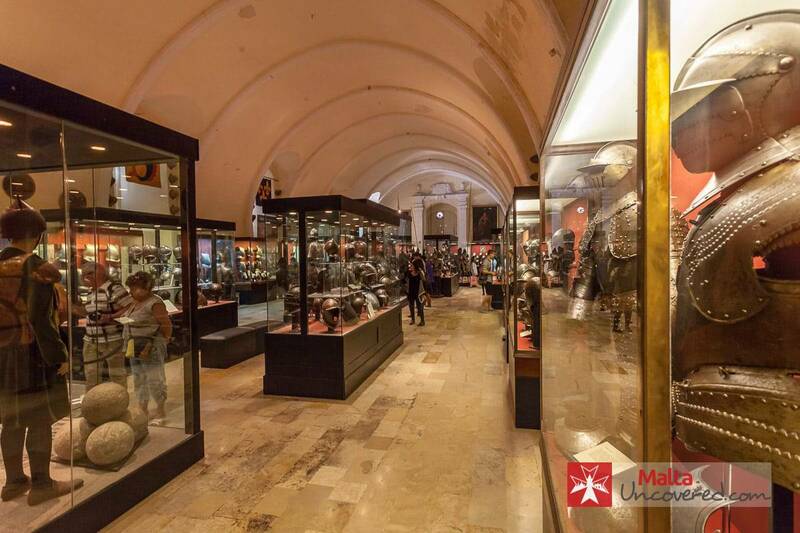 The National War Museum offers you a glimpse of the conflict and battles that Malta’s seen throughout centuries of foreign rule, with a large number of artefacts and objects of interest on display. Tip: Be sure to view the Gloster Sea Gladiator N5520 FAITH aircraft, Roosevelt’s Jeep ‘Husky’ and above all the George Cross that was awarded to the people of Malta and which features on the country’s flag. Mainly focusing on the key role aircraft played during World War II in defending Malta from the Axis powers, the aviation museum is somewhat of a treasure trove for aviation enthusiasts. Why visit? Spread out over three hangars, you’ll find the beautifully restored Spitefire Mk IX and Hawker Hurricane IIA, among over two dozen other aircraft. You’ll also find several artefacts and documents of historical importance here. This underground complex of rooms is believed to be one of Malta’s best kept secrets from World War II, forming the heart of the British war defense HQ, from where missions were coordinated and enemy forces monitored. Why visit? A tour of the complex takes you back to the days of WWII and despite the simple waxwork figures you get a vivid impression of what working there must have been like during the height of the war. Housed within an 18th-century army barracks built during British rule on the edge of Birgu, the Malta at War Museum paints a picture of the ordeal that Malta faced during the Blitz in World War II (1940-1943). Why visit? One of the largest collections around of objects, artefacts and memorabilia from the period as well as a large underground air raid shelter cut into the rock underneath the building. Known primarily for its 100-ton gun, Fort Rinella was built in 1878 by the British to protect the area of the harbours around Valletta. A similar fort and gun were built at Tigné Point, Sliema, but these no longer exist. Why visit? A bit of a hidden gem, Fort Rinella offers so much more than just the cannon itself. The museum and staff do a great job in bringing back to life the site and some displays are interactive. You’ll be better off visiting the site and museum in the afternoon, with an animated tour offered between 2pm and 4pm daily, with re-enactments of daily life at the fort during the Victorian period. The gun itself is usually fired only once a year, during the open day organised around the start of May by the site’s owners, Fondazzjoni Wirt Artna. Keep an eye on their site’s event calendar to find out whether an open day is planned. If you’re looking for something a little different, there are a few options to consider, from art/culture to lavish interiors of stately homes and maritime history. The next best thing is getting a 30-minute audio-guided tour through the building and its museum, at a modest €5 fee. Why visit? 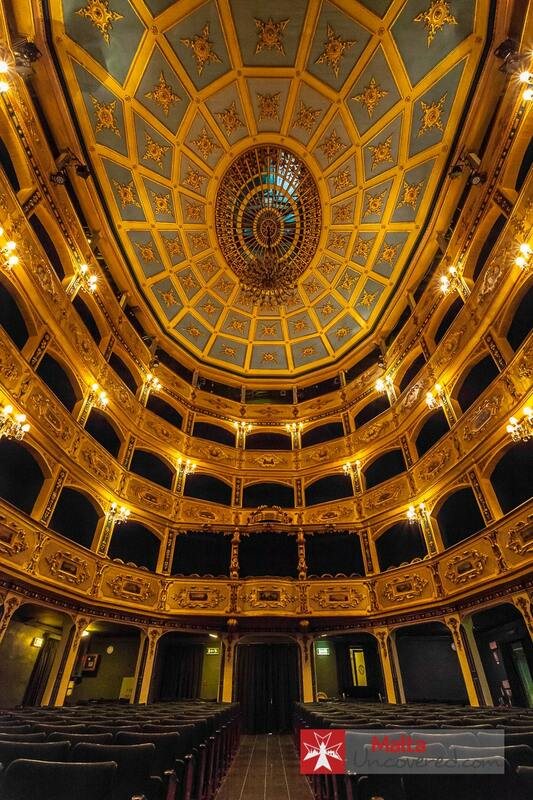 The theatre’s interior is something to behold and its survival throughout the centuries remarkable. The Malta Maritime Museum is one of the largest museums in Malta, housing a large number of artefacts and objects related to Malta’s rich maritime history. Unique artefacts, including a Roman-era anchor weighing 4 tonnes, a working 1950s steam engine, early diving equipment, etc. Although the National Museum of Fine Arts housed some of the more beautiful and valuable paintings in Malta, the museum closed in 2016. In preparation for Valletta 2018 (European Capital of Culture), the National Museum of Fine Arts / MUŻA is being prepared to take its place in early 2018. The museum will display most of the original collection of paintings, including works by Mattia Preti, Mathias Stomer, Francesco de Mura and other masters, as well as local art and culture exhibitions. 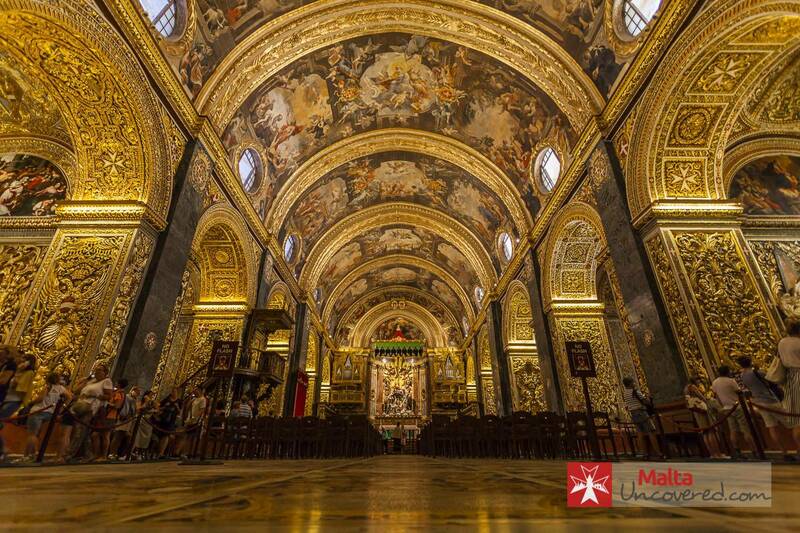 The building that will host the museum is Auberge d’Italie, one of the oldest Baroque buildings in Valletta. Casa Rocca Piccola is the family home of the de Piro family that offers you a glimpse of how the aristocracy lived, with ages-old furniture and loads of little treasures and decorated rooms. Why visit? A very capable and friendly tour guide takes you through the home, starting on the hour from the courtyard, which also offers access to the home’s WWII shelter that lies 30m underground. Palazzo Falson is a highly impressive two-storey building in Mdina, originally built in the Middle Ages and expanded over the ages. The museum hosts several exhibitions of antique items and art as well as the permanent home of its most recent (early 20th-century) resident and his treasure trove of collected historical objects. Why visit? A fascinating and varied collection of objects that have survived the test of time surprisingly well. There’s something of interest to everyone here. Casa Bernard is a privately owned 16th Century Palazzo with a rich history and beautiful architectural features. Originally a Medieval watchtower built on Roman foundations, the Palazzo was rebuilt in the 16th century. Guided tours around the Palazzo to visit the chapel, dining room, 3 drawing rooms, a library, a main bedroom, courtyard and garden. The Malta Classic Car Museum is a place dedicated to a collection of classic cars, motorbikes and also vintage memorabilia. Exhibits include a 1950s Chevrolet Corvette, a 1956 Ford Thunderbird and a 1957 Austin Healey 100/6. These are a few lesser-known museums that have a lot to offer and are worth visiting, despite not being popularly listed in tourist guides. This museum is a bit of a hidden gem for those interested in history and archaeology, in an otherwise unassuming location. Bir Mula Heritage Museum is an ages-old house with three floors that are chock full of artefacts and archaeological finds that demonstrate how people lived in the area over the centuries. Why visit? 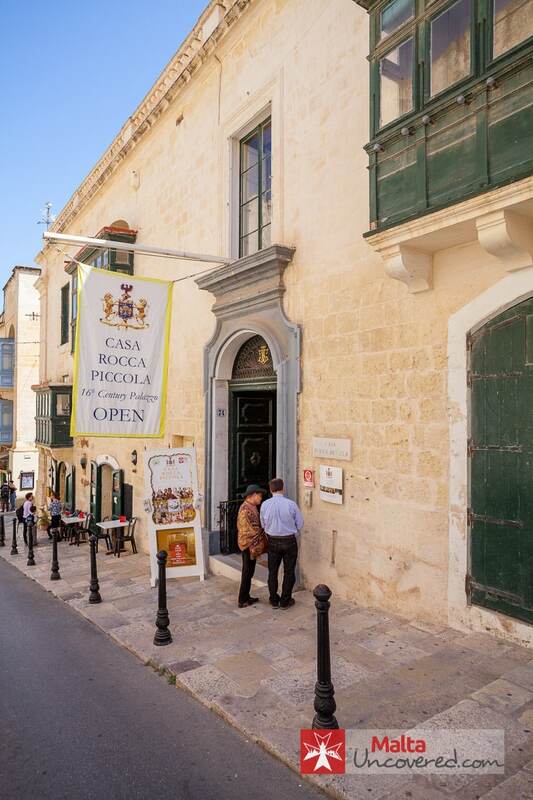 The museum’s owner provides tours full of insightful information about the site and house’s history as well as the artefacts on display and what they tell us about life in Malta over the centuries. Although Żabbar is a small village with few (if any) tourist attractions, there’s a small museum that houses a collection of interesting and historical objects and artefacts that tell the story of the village and its parish. Why visit? 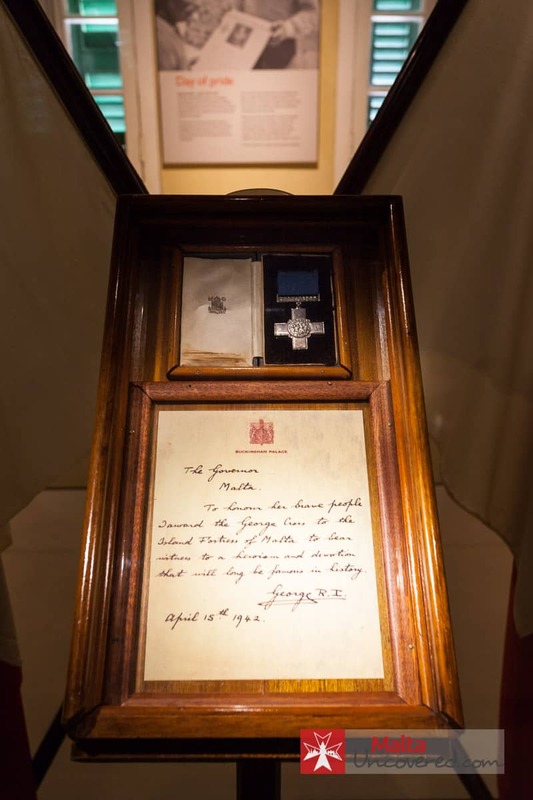 The museum has a large number of maritime votive paintings from the Order of St. John on display. Votive paintings were often made as a way of expressing gratitude to divine protection during battle. More info here: Family holidays with kids in Malta. Esplora is a new museum that makes exploring and learning about science entertaining and rewarding for children of all ages. Through a variety of interactive displays and very helpful museum assistants, there’s a lot to take in and discover. Why visit? Very well set up educational museum that’s a great option for children (yet still entertaining for adults). Tip: When their online booking system actually works, you can get slightly lower rates and quicker/easier access by purchasing tickets in advance. 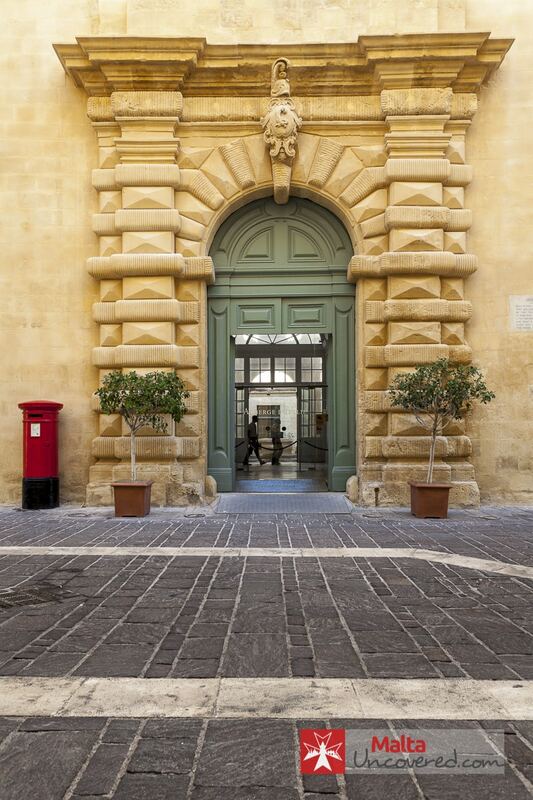 A recent addition to museums in and around Valletta, the Malta Postal Museum takes you through the history of postal mail in Malta since the 16th century. It’s a surprisingly interesting museum, well laid out, educational in a fun way and with a number of collected items from years of British rule. Built by the Knights over the ruins of a castle dating back to Norman times, Fort St. Angelo lies at the tip of Birgu (Vittoriosa), one of the Three Cities. The Malta Maritime Museum is set within the Old Naval bakery on the Birgu (Vittoriosa) waterfront. Within it, artefacts and exhibits take you on a 7,000 year journey through Malta’s maritime history, showing how this history and the ties with the Mediterranean sea influenced Maltese people and the island in general. 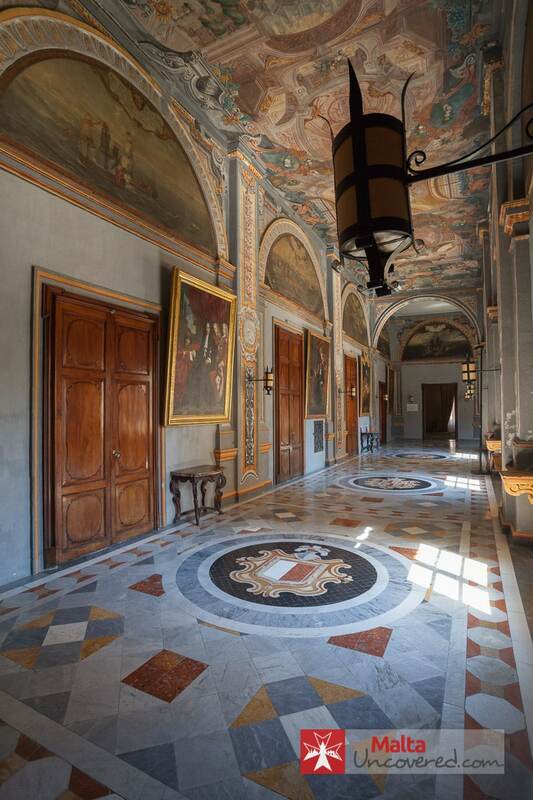 If you like history and if you’re into interesting collections, then Palazzo Falson is just the place for you. 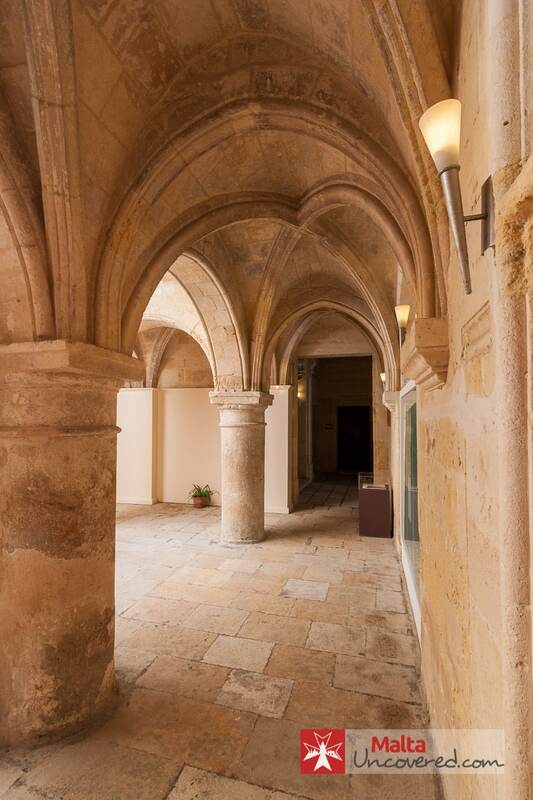 Within this medieval palazzo (located in Mdina) you’ll find 45 extraordinary collections which include paintings, silver, furniture, jewellery, timepieces, Oriental rugs, weapons and a library with over 4,500 books. Fort Rinella was built in 1878 by the British and is one of four coastal batteries that housed an Armstrong 100-ton gun to defend the island against enemy attacks. Set just outside the walls of Mdina and located on the edge of Rabat, the Domus Romana is what remains of a small Roman town house discovered in 1881. I have lived in both Malta and Gozo for 6 years and still haven’t done all of these. But planning to see a few more museums before Christmas. Thanks i tell my kids that i have got a man in Malta who does private visit recommendations for me! They don’t believe a word of it. If only they knew! Thanks for the latest info about museums. Top recommended cheaper places to eat in or around Marsaxlokk!